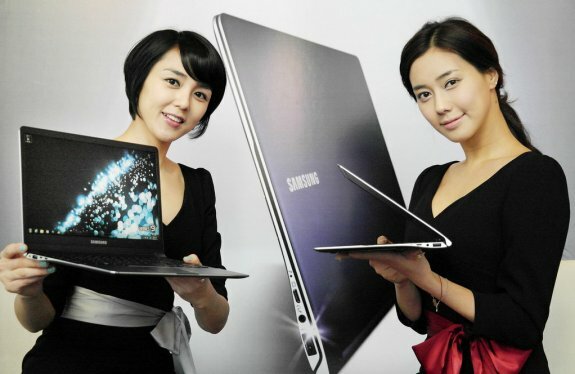 TechPowerUp reports Samsung showed off its second-generation Series 9 ultra-slim laptop lineup. Available in 13.3" and 15" editions, the Series 9 offers a aluminium unibody with a thickness of only 12.9mm, the Intel Sandy Bridge processor and a 1600 x 900 pixel LED-backlit display with 400 nits brightness. Pricing starts at $1,399 and $1,499, respectively. 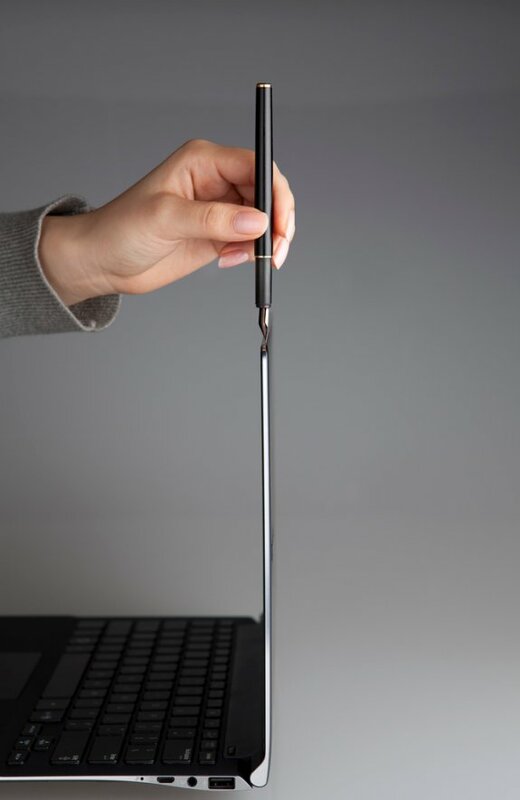 Samsung didn't go into details about the 15-inch Series 9 model (it did mention that it weights 1.59 kg / 3.5 lbs) but it did provide a full scoop on the 13.3-inch NT900X3B-A74 notebook (priced at about $2,376 locally), saying that it packs a 1.7 GHz Core i7-2637M processor, Intel HD 3000 graphics, 4 GB of RAM, a 256 GB solid state drive, dual 1.5 W speakers, a 4-in-1 card reader, 802.11 b/g/n WiFi, Bluetooth 3.0, one USB 3.0 ports, a mini HDMI output, and a 6-cell (40 Wh) battery.